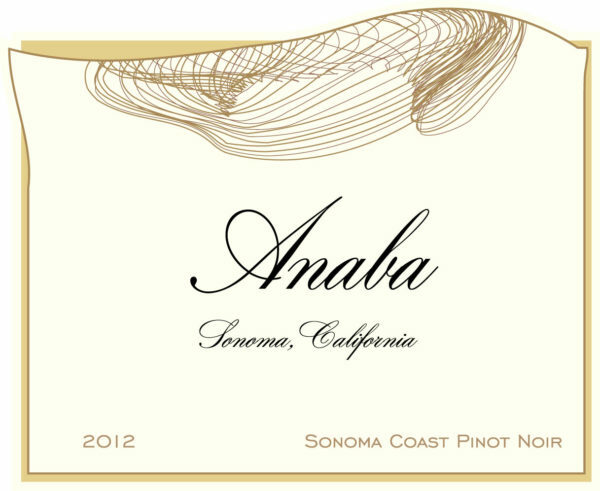 This is a classic Sonoma Coast Pinot Noir with pure aromas of lavender, sweet red cherry and just a hint of toasty oak. On the palate, the bright, juicy, red fruits are layered with roses, root beer, bing cherries and a hint of nutmeg. A go-to wine, this Pinot Noir is consistent year after year. "Delicate, layered acidity and crisp, savory, succulent fruit. Cranberry, cherry and black tea flavors ripple through its bright texture, accented with clove, cola and cedar." - V.B. "Full and juicy palate with soft and savory character. Plenty of dried fruit and a long and flavorful finish."